Watt, Alan J. 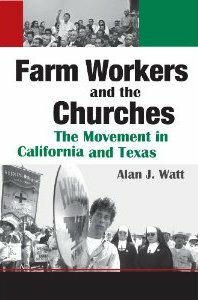 Farm Workers and the Churches: The Movement in California and Texas. Texas UP, 2010.